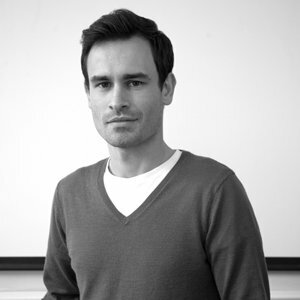 Henry is a Creative Director at Futerra, he oversees the creative for many of Futerra's biggest clients. He has over 9 years of experience designing and leading sustainability campaigns for clients including Unilever, WWF, Nando's and Sony. He has a passion for behaviour change and understanding what really makes people tick. Henry has lectured on the University of Cambridge's Programme for Sustainability Leadership, the University of the Arts London, and the Centre for Alternative Technology's Masters programme.